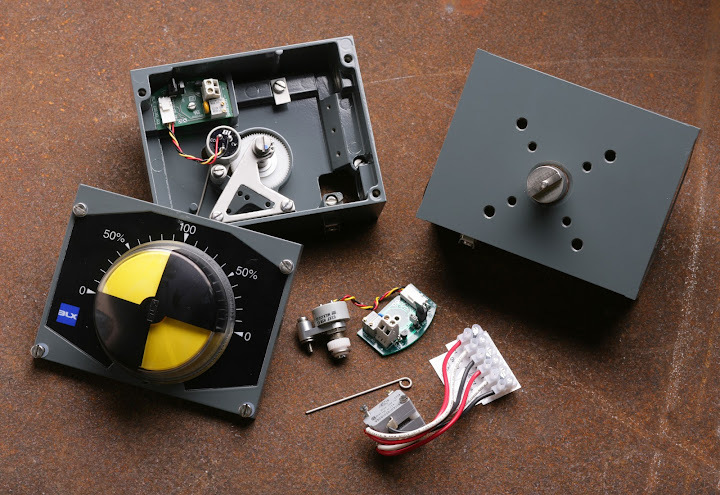 Valve Accessories & Controls is excited to introduce the first Retrofit Photo Contest. 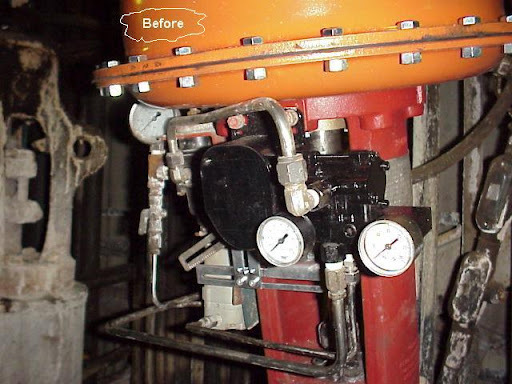 The purpose of this contest is to collect as many pictures of V100, V200, and D400s on different control valve packages out in the field. The winner of the contest will get an Ipad!!!!! The contest will start today and end on December 15th. 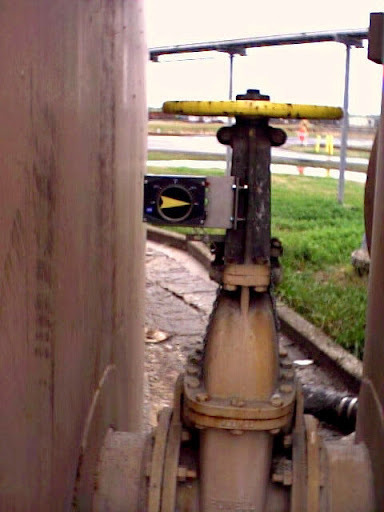 The rules are simple, take pictures of the valve package before the VAC positioner, and then after the VAC positioner is installed. Field photos count as 3pts, and shop photos count as 1pt. 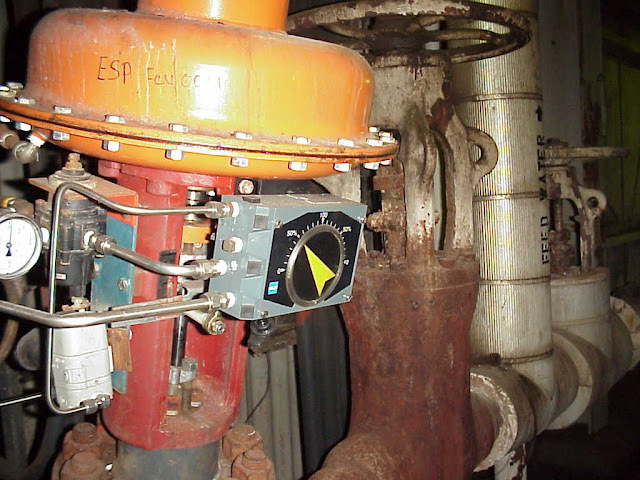 Points will be earned on different actuators, cannot submit the same retrofit package 100 times and expect to win. Please email the pictures to retrofit@vacaccessories.com . The winner must have at least 12 points. Here is an example that would earn 3 points. 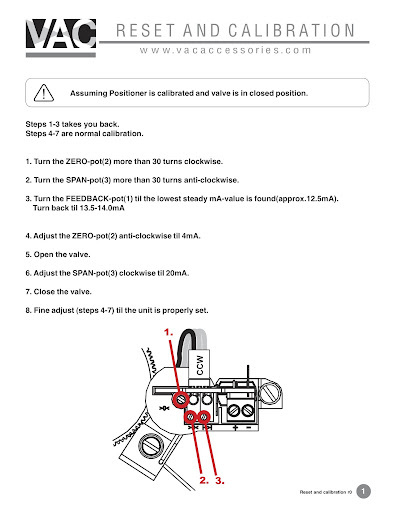 In our June issue of the VACPAC Product News this article and tip sheet for calibration of the V200 4 to 20 mA feedback was introduced. We felt that it assisted customers so we have decided to leave this article in this months issue. Please review or review again and let us know if you have any questions. VAC would like to thank all of our customers for a great summer. We look forward to working hard the rest of the way to close 2011. In this newsletter we will be spotlighting the R300 product, discussing the calibration procedures for the V200 feedback, and also introducing a new contest for retrofit pictures. As always we are here for you, so if you have any questions or comments please give us a call or send us an email. The R300 is a limit switch and/or a 4 to 20mA feedback standalone switch. The R300 is different from the more popular R100, where the R100 directly couples to the V100 the R300 is designed to be a standalone switch box. As you can see in the picture below the mounting is very similar to the V100, the flexibility of having spindles gives the customers the flexibility to mount the R300 on a wide range of valve packages. The R300s are in stock so please send Tammie or Cheryl an email or call them at (205)678-0507 for pricing and availability. 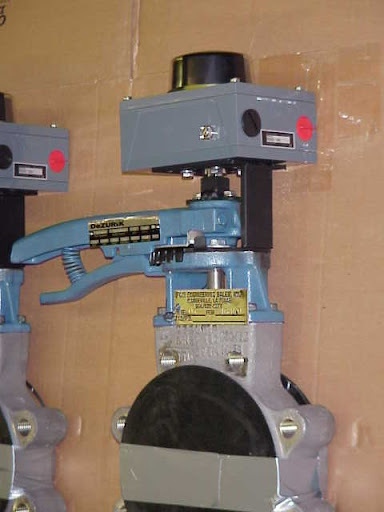 You may also visit our website for more information, (click VAC to be redirected) Valve Accessories & Controls. Also we put pictures and other comments on our Facebook page. Click on the Facebook logo and become a friend of VAC today! !